Level 8 Craftling: Crafty Inspiration Links! There are so many awesome ideas around the internet. Many of them I post to my Pinterest, if you wanted to follow me. I've saved some of them for sharing here with you! Here's another way to make your own litter box furniture - this time, with Ikea furniture! I have also shared three ways I've made litter box furniture from random pieces found at thrift stores. 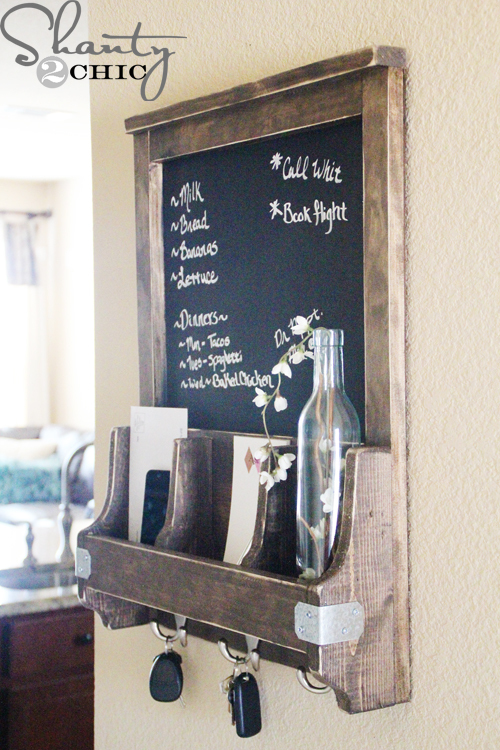 Instructables shows you how to make this cute bookshelf bridge. 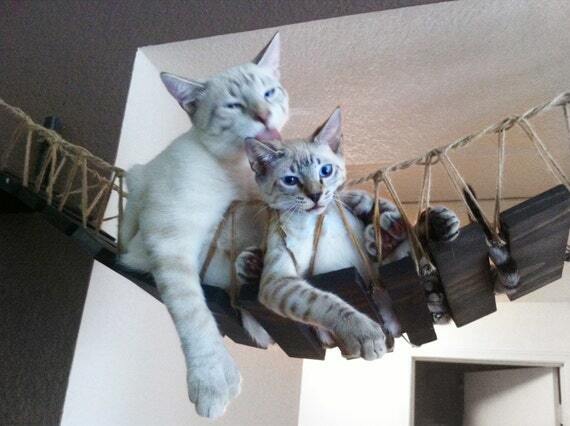 If you're interested in a similar thing for your cats, here's who makes them! Make a beautiful terrarium for a pet with another neat Ikea hack! Speaking of terrariums - this local Detroit duo is making gorgeous terrariums out of reclaimed Detroit lumber and glass. Hide a room with a secret bookcase door! I've never seen paintings so small before. I'm in awe. A good reminder for all of us out there, posted by my favorite embroidery artists! 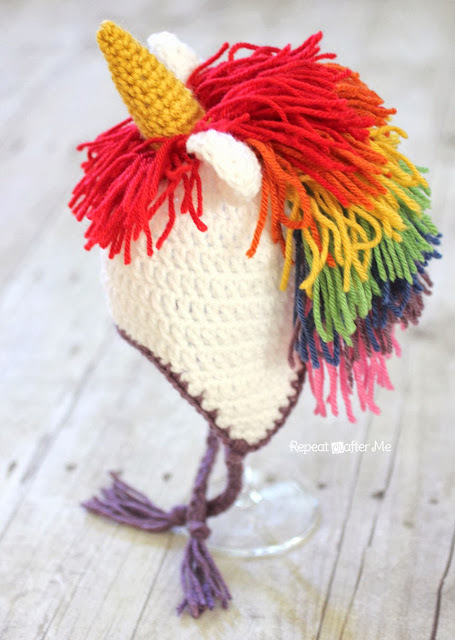 Learn how to make this adorable rainbow unicorn hat. Here's a tutorial for how to bake a cake inside an orange on a camping trip! 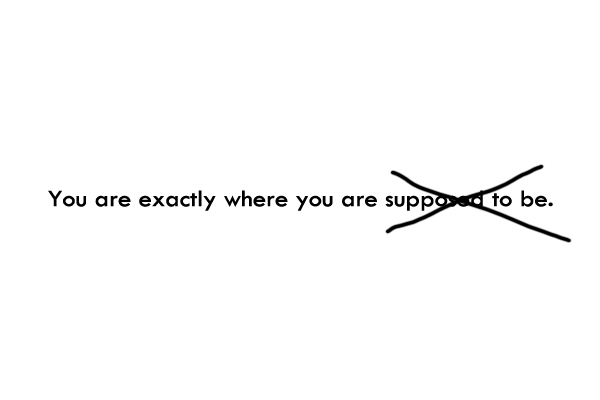 Finally, I'm going to leave you with some more inspirational words from the wonderful Hanna at Pearls & Scissors. I love her Words for the Week posts (along with her beautiful photography!). Click through to inspire yourself with her thoughts on of the common phrases that is supposed to be comforting, but isn't always.